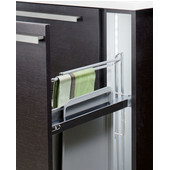 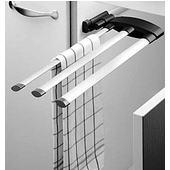 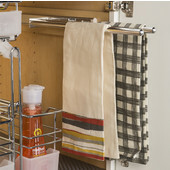 Hafele's Pull-Out Towel Racks keep your kitchen towels within reach. 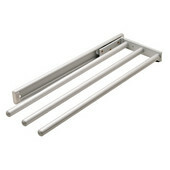 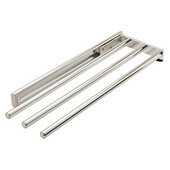 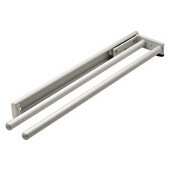 Available in three different styles, these towel racks fit kitchens of all shapes and sizes. 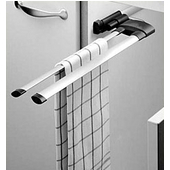 The towel racks are extendable to approximately 30" and can be side-mounted or undermounted to fit on the wall or underneath the cabinets.